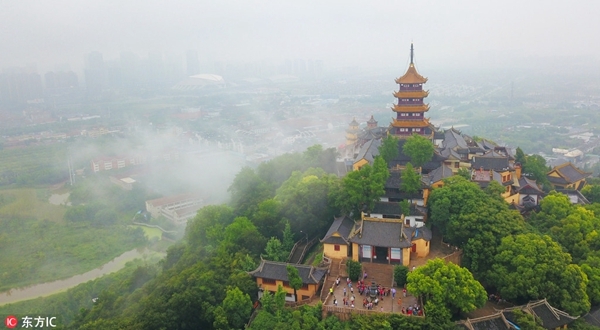 Chongchuan district, the main urban district of Nantong, Jiangsu province, has enjoyed a reputation as a “land of promise” since ancient times. With a total area of 100 square kilometers and a population of 800,000, Chongchuan district holds jurisdiction over ten streets and one provincial development zone, making it the most densely populated region of Nantong. 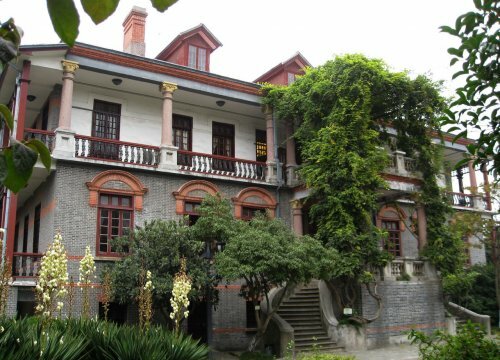 It also has Nantong’s most concentrated production and highest urbanization level. In 2017, its gross regional product reached 77 billion yuan ($11.75 billion), and its general public budget revenue amounted to 7.18 billion yuan. Chongchuan district, a top-level habitat, boasts two scenic spots of one mountain and one river. The mountain is the Langshan Mountain, a national 4A scenic spot, which provides a terrific view of the river resort. 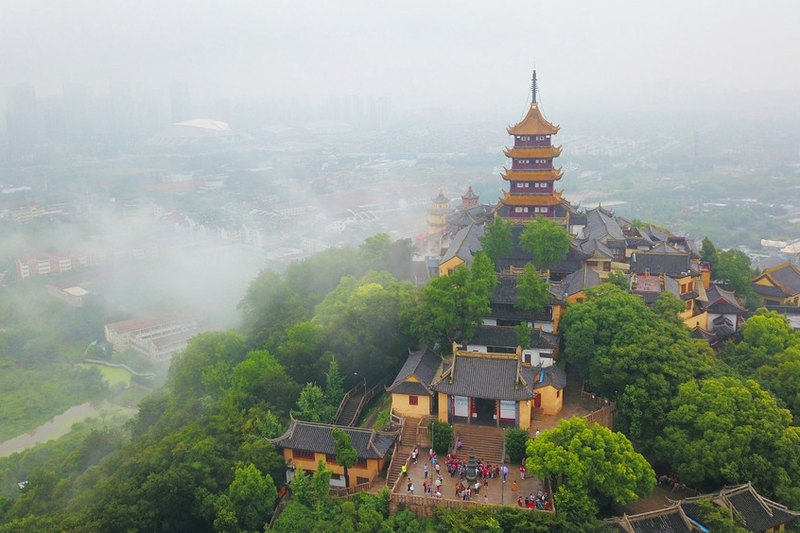 Famous for its pastoral scenery, Langshan Mountain is first of the eight famous mountains of Buddhism in China, and in that context has a history of over 1,400 years. One river refers to the Haohe River, a national 5A scenic spot. The rippling river runs around the city for about 15 kilometers like a piece of jadeite necklace. In Chongchuan district, the natural environment and human history make a perfect harmony, and modern style and traditional flavors interact well with each other. With superior location and convenient transportation, Chongchuan district is integrated into the one-hour economic, metropolitan and living circle of Shanghai thanks to the Su-Tong Yangtze River Bridge, the Chongqi Bridge and the Hutong Railway Yangtze River Bridge; the last is now under construction. With Chongchuan district as the center, five airports can be reached within 90 minutes: it takes 20 minutes to Nantong Xingdong International Airport, 60 minutes to Shanghai Hongqiao International Airport, 70 minutes to Wuxi Shuofang International Airport, 90 minutes to Shanghai Pudong International Airport, and 90 minutes to Yangzhou Taizhou International Airport. Nantong Port, situated within the district, is one of the top ten ports nationwide, and connects to over 300 ports in over 70 countries and regions. Five high-speed railways will pass through the hinterland of Chongchuan district in the future five to ten years, making it a railway terminal at the regional level.